Chi impara a credere impara a inginocchiarsi, una fede o una liturgia che non conoscano più l’atto di inginocchiarsi, sono ammalate in un punto centrale. Per questo il divieto di inginocchiarsi appare come l’essenza stessa del diabolico. 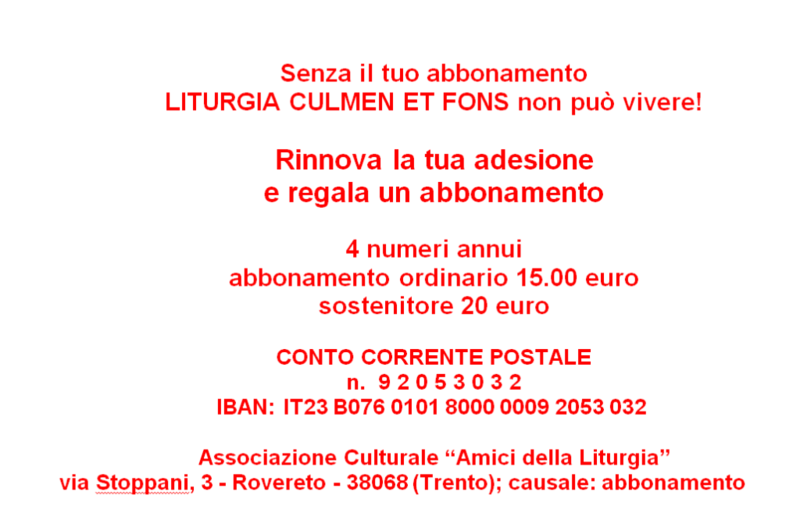 O Gesù, come non inginocchiarsi davanti alla tua umiltà, giunta fino alla morte di croce? E pensare che nella liturgia celeste descritta dall’Apocalisse, l’inginocchiarsi – proskynein – ricorre 24 volte. Per questo il piegare le ginocchia alla tua presenza, di te Dio vivente, è irrinunciabile. Leggi la lettera completa di Mons. Nicola Bux sul sito di Aldo Maria Valli. Entries are arranged in alphabetical order of English counties, but with the Greater London section placed at the beginning; Scotland and Ireland are at the end. 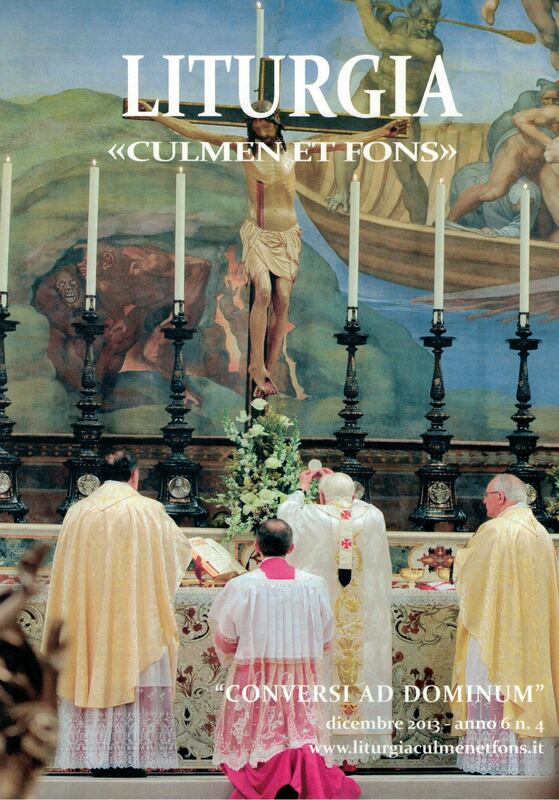 We include all churches which we have been informed use Latin in the current Ordinary Form of the Mass. The Directory may be viewed here or downloaded here. The LLA’s online Mass directory listed here includes Masses that are Ordinary Form Latin (1970 Missal) or Hybrid (1970 Missal with both Latin and vernacular used in the celebration). You may continue to send updates for any and all Latin Masses by email to the Latin Liturgy Association president. The Glorificamus Society seeks to answer the call of His Holiness Pope Emeritus Benedict XVI (both as Pope and cardinal) for a return to a greater sense of reverence, mystery, beauty and sacredness in the celebration of Holy Mass. 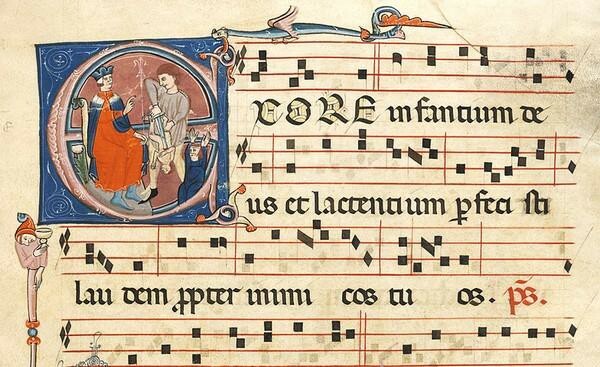 In the Ordinary/Modern Form of the one Roman Rite (the Novus Ordo), we implement the Church’s teaching about Latin, Gregorian chant and “ad orientem” posture, promoting the celebration of the Catholic Mass in a way that more closely follows the teachings of the Second Vatican Council in its document Sacrosanctum Concilium.